...we owe historian Ronald Hutton gratitude for showing us what a witch hunt really looks like. He details not only the diverse cultural traits of those hunted in Europe, but the roots, history and prevalence of witches throughout the world ... The Witch is an important work, representing more than 20 years of scholarly research. Though not a casual read, for anyone researching the subject, this is the book you’ve been waiting for, one that lays to rest many conflicting theories that emerged in the latter part of the 20th century. It provides a social, historical and religious continuum based on impeccable research. But The Witch is more than a historical reference; it’s also a cautionary tale. Mr. Hutton’s study has little to say about the immediate present. J.K. Rowling and Pratchett do not appear in his index, nor does Salem, and even Shakespeare gets very little space. 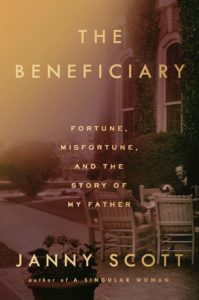 What he has done very valuably, though, is to put what most of us know already into a far wider context, both geographically and historically. It’s up to us then to examine our own notions of witches and witchcraft—no longer threatening, but still perfectly familiar. 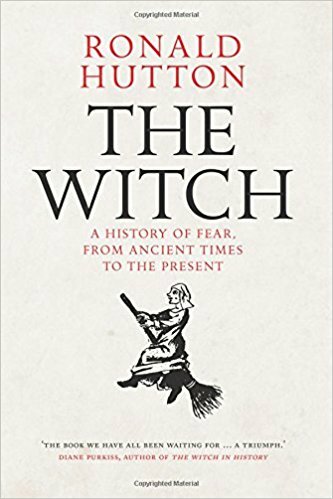 ...[a] magisterial book ... For every 'but' in Hutton’s revisionary account of witchcraft there are two 'ands'; in other words, it is the continuities that excite him most. This is thrilling in the way it makes the subject live across time and place, but it also contains a warning. A belief in witchcraft, and all the horrors that can come in its wake, is demonstrably not a phenomenon that can be tucked up safely in a storybook past. Rather, on the evidence of Hutton’s analysis, it is a set of free-floating anxieties that can be conjured at those moments when the world seems out of joint and there is not quite enough of anything to go round. What did you think of The Witch: A History of Fear, from Ancient Times to the Present?